We offer local delivery via our own transport. 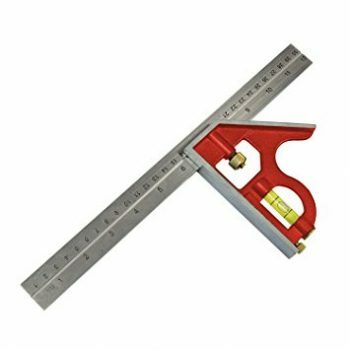 COMBINATION SQUARE – 300mm (12″) Engineering Tools. 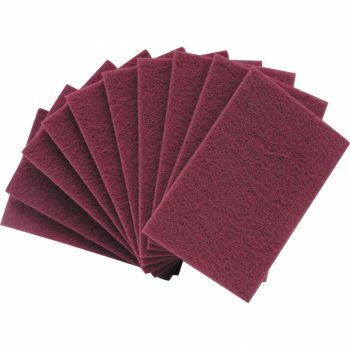 HANDPADS – MAROON (COARSE) (PK 10) Hand Pads. 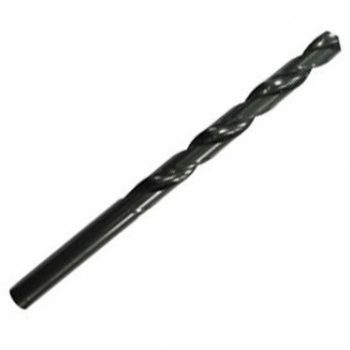 MAROON – 150mmx230mm. Coarse hand pad designed for light de-burring cleaning and blending operations on a wide variety of metals. Sold in packs of 10. 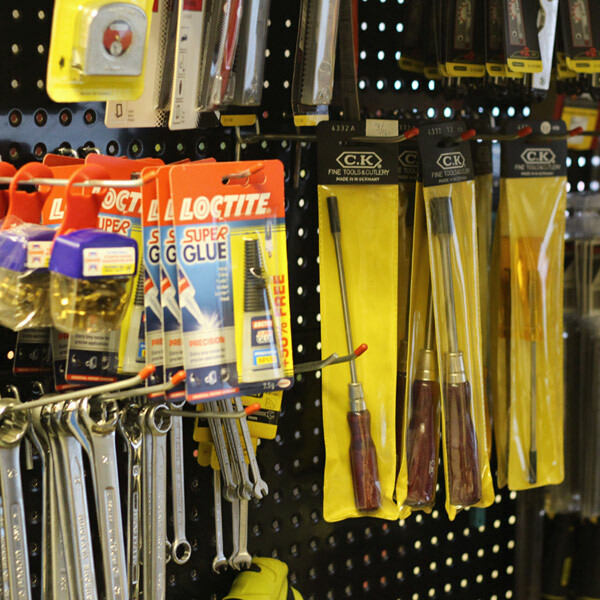 Dunham Tools are proud to have been serving the needs of UK industry since 1971. We are an independent distributor with a reputation built on customer service, product knowledge, value for money and integrity.